The starmix dry vacuum cleaner. Super silent: also excellent for cleaning during business hours and in hotels. Enormous suction power for efficiently working. The power regulation/Eco Mode allows a quick response to any flooring. Operation also possible without filter bag. Benefits: Comfortable working by large ON/OFF switch, parking position for the accessories, extra long wheel base for optimal steadiness, elastic bumpers and rubber wheels for quiet smooth running, runner on the bottom for almost barrier-free rolling on doorsteps. Easy, one-handed transport due to accessories storage and lockable cable hook. Due to a 5-layer fleece filter bag and an integrated air filter the vacuum cleaner is optimal for people who are allergic to house dust. FBV 14 - 10 pcs. dust. 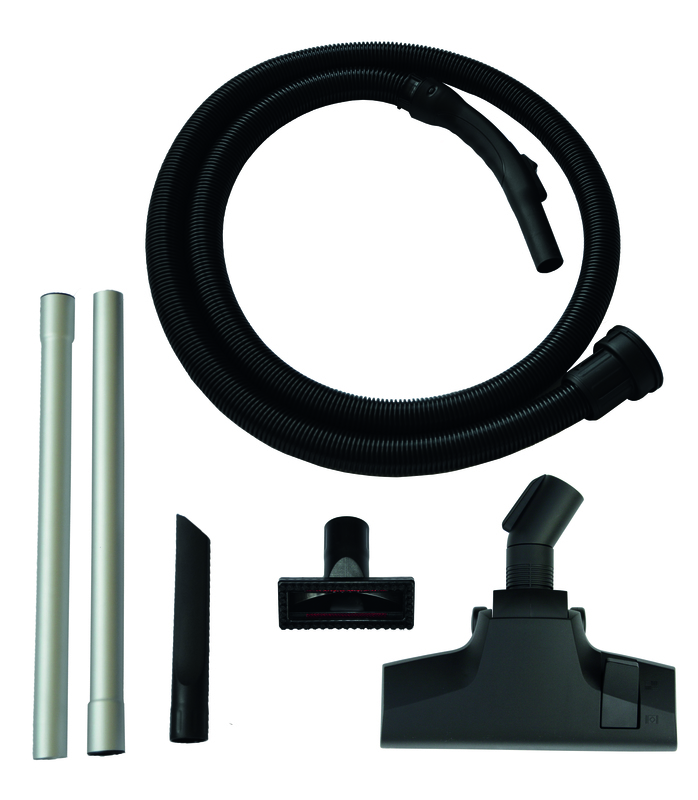 Only suitable for dry vacuum cleaner TS 714 RTS HEPA and TS 1214 RTS.